This top level domain name is for all things Scottish and relating to Scotland. The vision of .scot is “to give people, organisations and businesses the opportunity to clearly identify themselves as Scottish. .scot websites offer a unique branding tool for businesses and a clear cultural identifier for people in Scotland”. What are the prices for .accountant domain names? Who can purchase .accountant domain names? .scot domain names must demonstrate a link to the Scottish community. To register and renew a .scot domain name you must be an individual or a legal entity with a link to the .scot community. This means that you must be linked to the community at the time of registration and thereafter on a linguistic, cultural, tourism, business basis, or any other activity conducive to the welfare of the worldwide Scottish community. The Dot Scot Registry is in charge of the .scot domains. The registry will be run as a not for profit organisation putting any money raised back into digital skills training in Scotland. 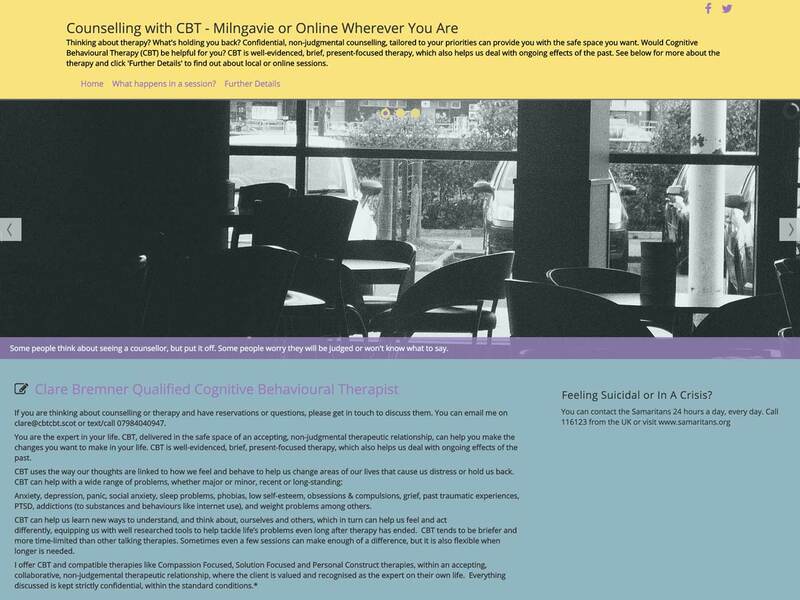 Cbtcbt.scot is a website for Cognitive Behavioural Therapist, Clare Bremner. 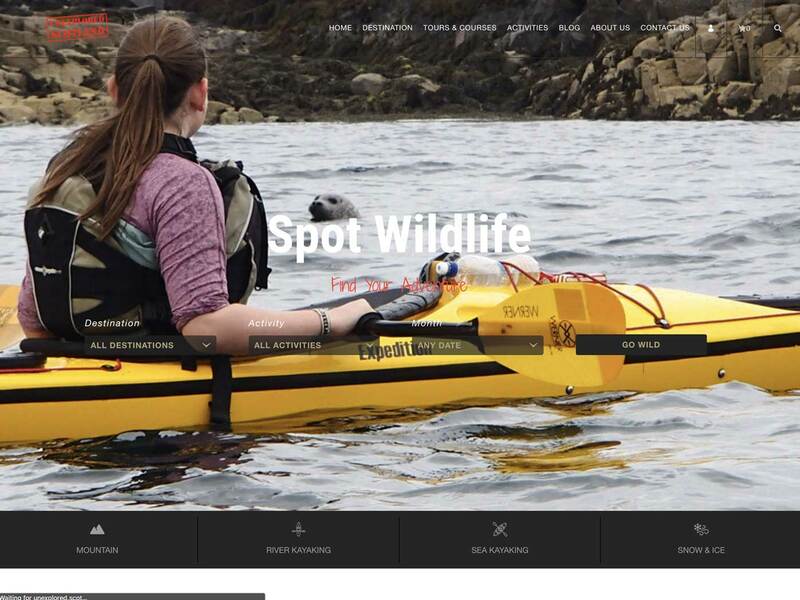 Unexplored Scotland is a site that supports online advertising and booking for outdoor activities including sea kayaking, hillwalking and winter mountaineering trips and courses in Scotland. The use of the .scot domain underscores the businesses direct Scottish link and credentials. 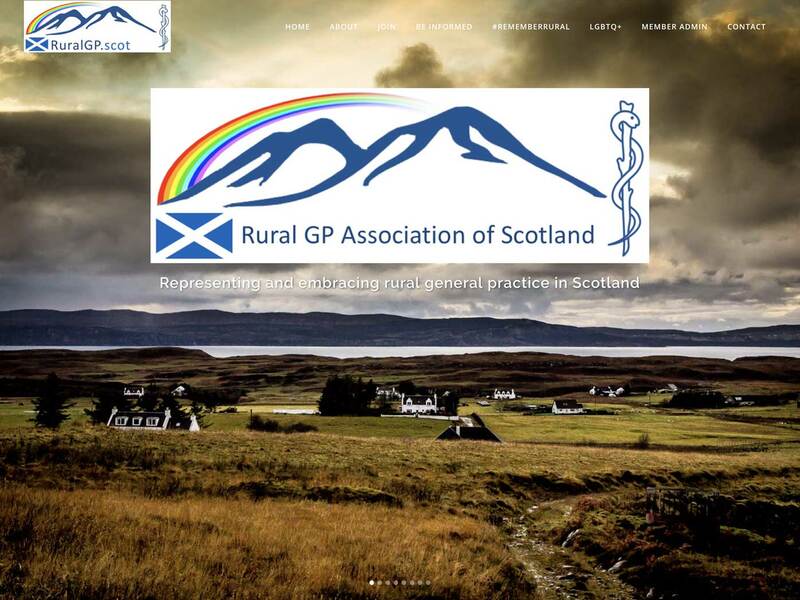 The Rural GP Association of Scotland use their website to raise the awareness of rural GP work, as well as the wider public and potential rural GPs too. 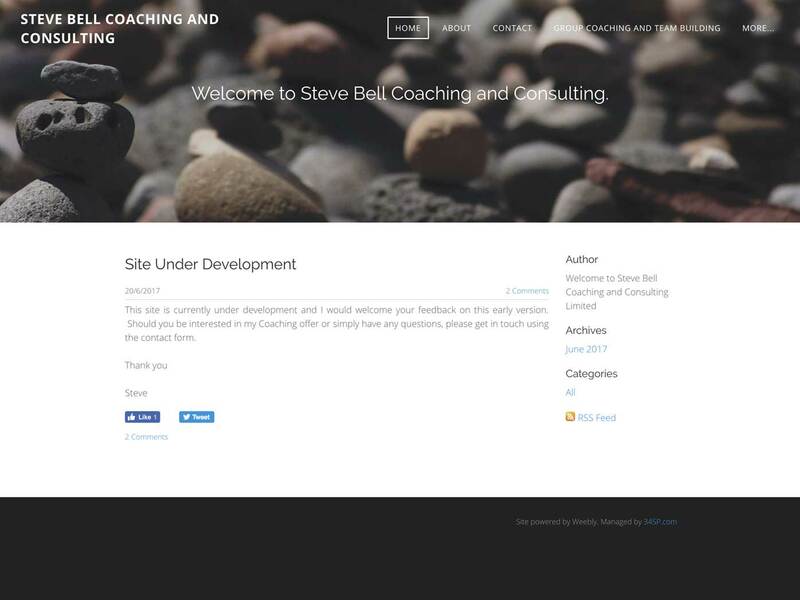 Bell.scot is a website for Coaching and Consulting. The company focuses is on working with businesses to improve productivity and reduce sickness absence and presenteeism, by protecting and improving the health and wellbeing of their staff.